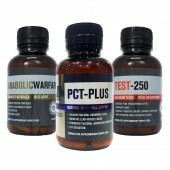 If you’re lacking in performance, endurance, and recovery, then the answer is Clean Carbs by JD Nutraceuticals. 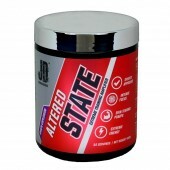 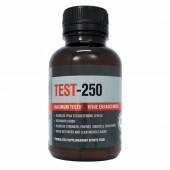 This awesome Carbohydrate Supplement is now available here at Rockhard Supplements. 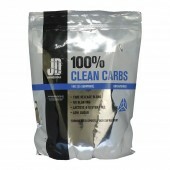 JD Nutraceuticals 100% Clean Carbs is an unflavoured all-natural carb supplement designed to deliver quality carbohydrates for hard gainers, endurance athletes and those on a calorie restricted diet. 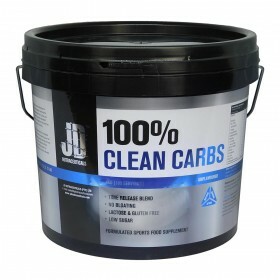 Clean Carbs combines a great range of carbs sources including Sweet Potato, Rice Starch, and Maltodextrin. 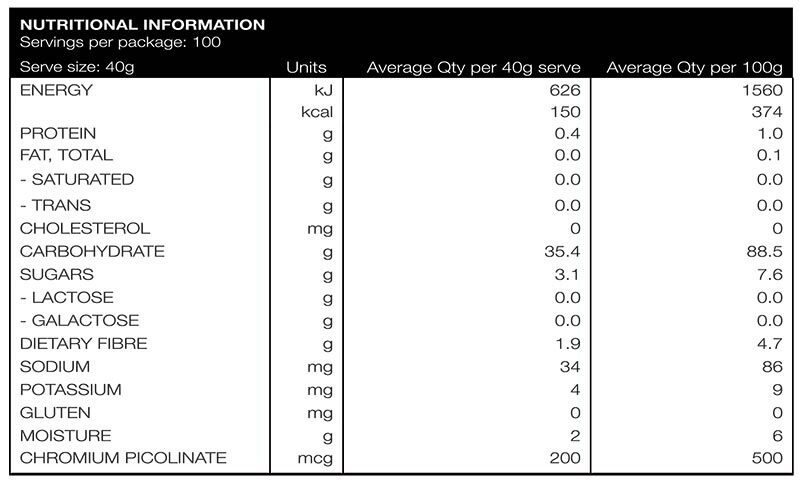 With all of these combined, Clean Carbs will take over in fuelling your muscles and boosting your endurance. 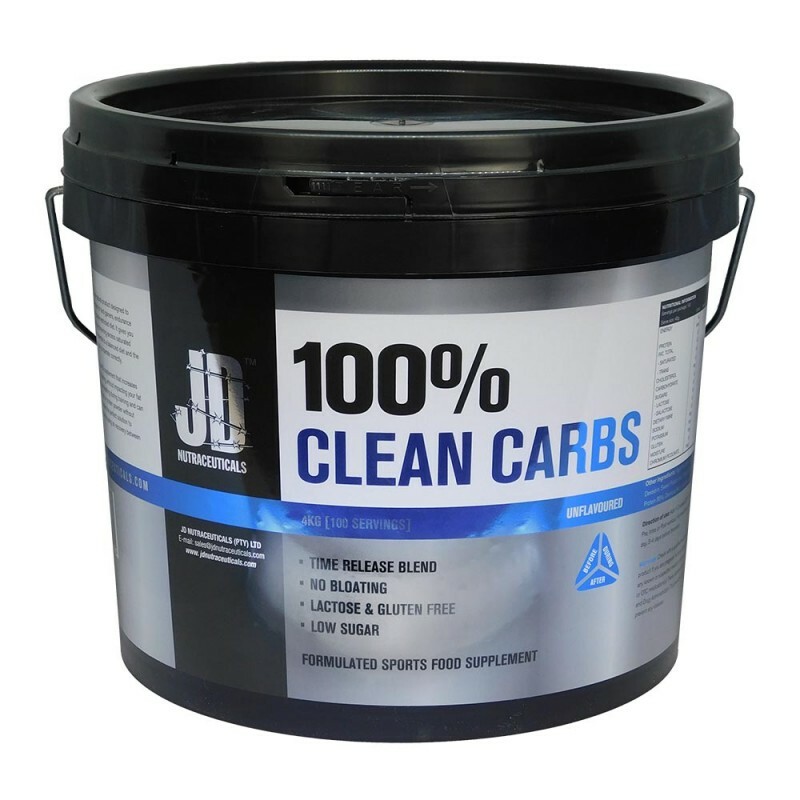 100% Clean Carbs is a low-GI supplement that increases your calorie intake while training, without impacting your fat and sugar intake. 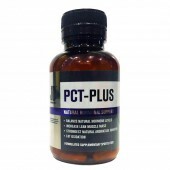 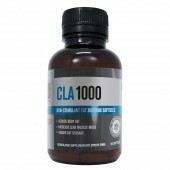 It reduces bloating during training and can be added to any pre-workout or protein powder without affecting the taste. 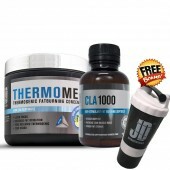 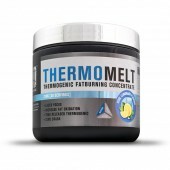 It provides the perfect solution to increase calories for those wanting to focus on recovery between training sessions. 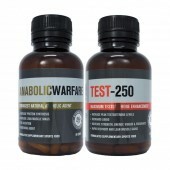 Clean Carbs is a formula that mixes well, no bloating, low in sugar, lactose-free, and gluten-free. 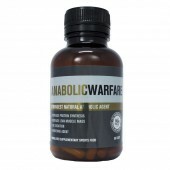 Take your body and performance to a whole new level with JD Nutraceuticals Clean Carbs.